Overview SoCo Creamery (South County Creamery) is a family owned and run micro-creamery based in the Berkshires. Recent expansion and plans called for more control over their brand and packaging as they expanded into new markets. Challenge The SoCo brand was already well-established in the regional market. The task was finding ways to expand it into the wholesale space without alienating the devoted retail following they had developed through their storefront and creamery locations. Solution Studio Two clarified the brand elements and system, streamlining information flow and decision making. We coordinated the technical aspects of packaging production and provided graphic standards and elements for deployment across media including demo stations, vehicles, apparel and website. 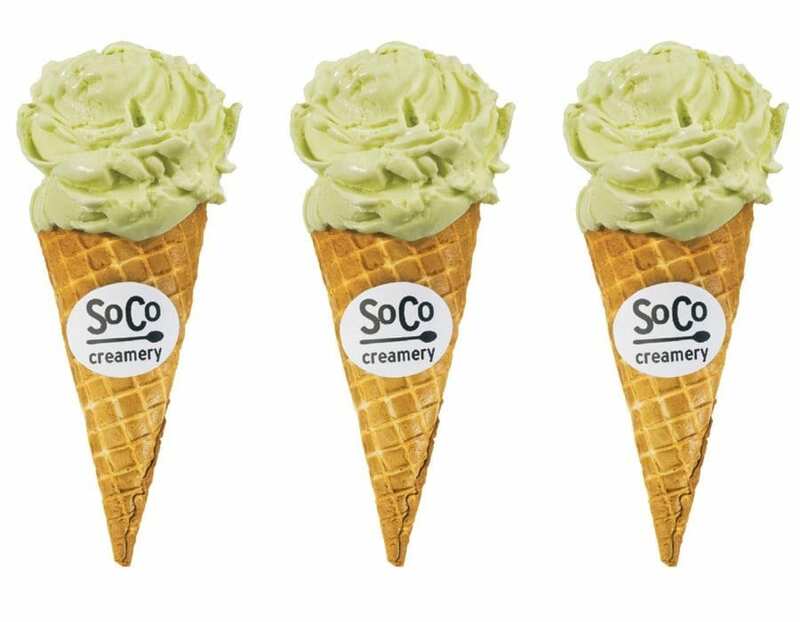 Visit the website at www.sococreamery.com.